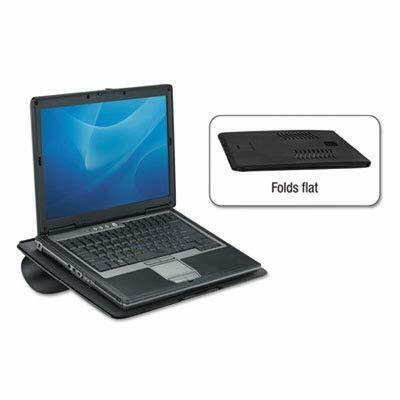 Use the Fellowes Laptop GoRiser to elevate your laptop display for enhanced viewing comfort. Easy to use anywhere you go on the desk, at home, or while traveling. Patent pending SoftShock technology elevates display, keeps lap cool, and provides soft cushioning for legs. Cooling vents help prevent laptop from overheating. Folds flat to fit most briefcases. 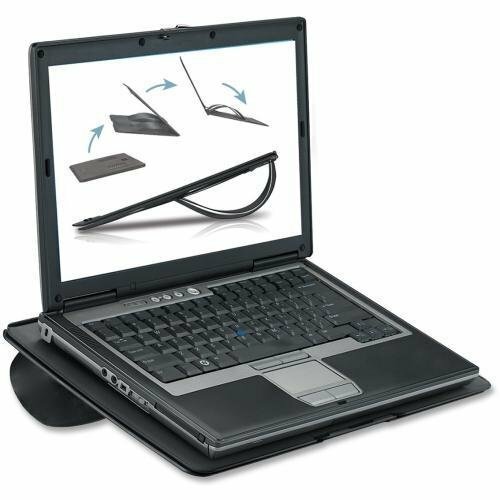 Non-skid surfaces hold laptop securely during use. Supports up to 15.4 laptops. 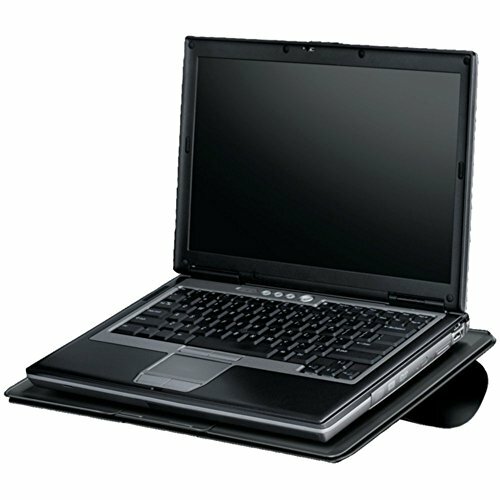 Shopping Results for "Fellowes 8030401 Notebook"